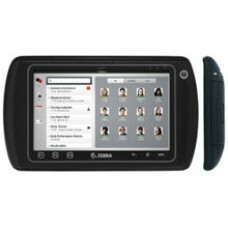 Our rugged and consumer tablets are designed to provide the mobile workforce with the equipment needed to perform on-the-move business solutions, such as mobile point of sale, inspections and direct store delivery. BarcodesInc has an array of tablets in many sizes, compatible with various wireless carriers and included with many features. Call one of our mobility experts to help you choose the right tablet for your mobile application.